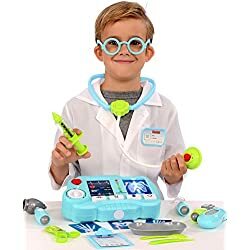 Home > Toys > Make Kids Doctors Kit | Let the Doctoring Begin! 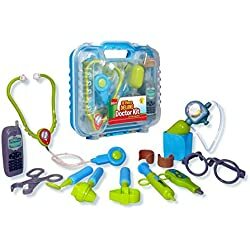 How To Make A Kids Doctors Kit? Check out these great ideas!!! 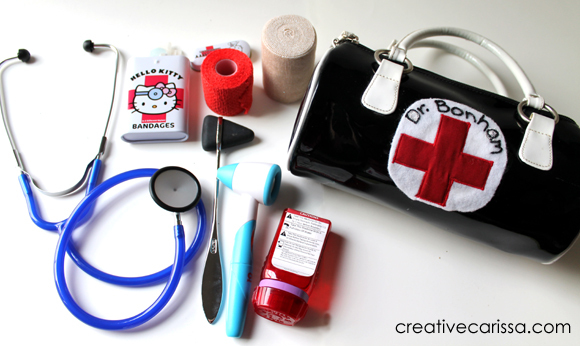 Here are some awesome ideas on how to Make A Kids Doctors Kit. 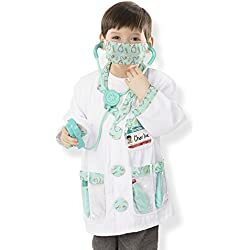 Kid’s love to play pretend games, especially pretending to be doctors or nurses. 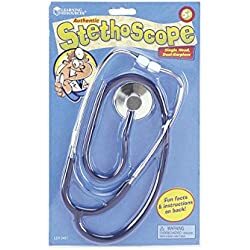 I found some ideas you may have not thought of, I know I was surprised with what some used to make their doctors kit. I added a link to doctors papers and paperwork. My kids love to fill out, or pretend to fill out paperwork. This will be so much fun for them. 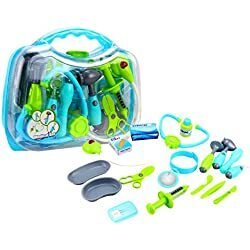 Carissa explains why she decided to make a kids doctors kit instead of buying one. 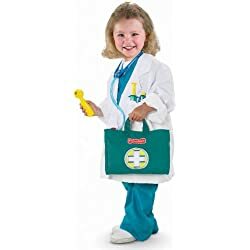 She found where to buy the things she wanted in her child’s doctors kit from local stores or online. 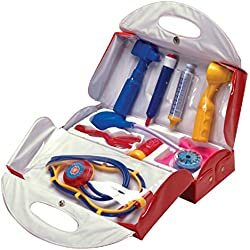 In the end, it cost as much as a kids doctors kit you would buy at the toy store, but the medical objects aren’t plastic, they are the real thing. Check out Carissa’s blog at CreativeGreenLiving.com. 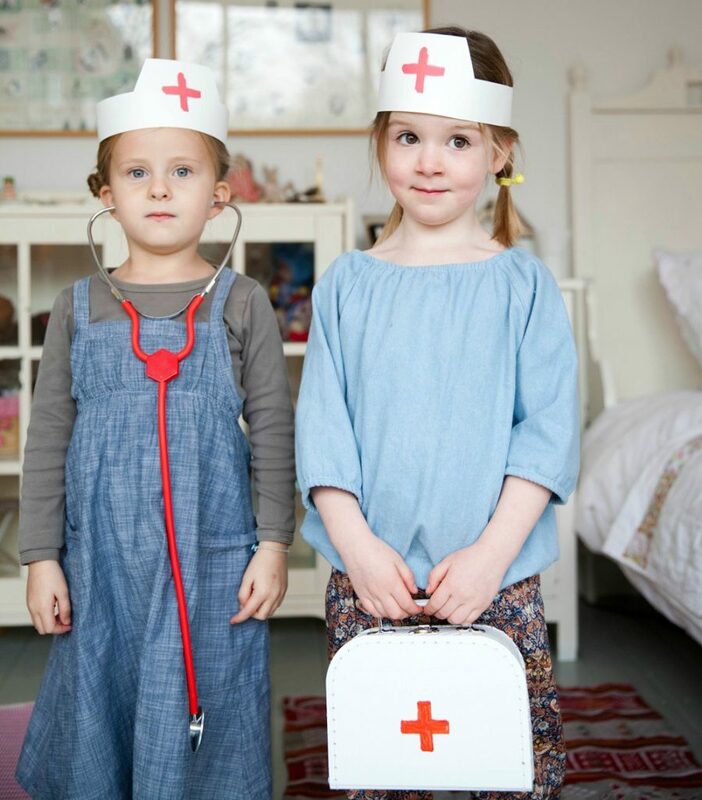 Kristy from Aprons and Apples gives us a step by step of what she did to create this great kids doctors kit. She personalized it as much as she could and she went the extra mile and made her own labels. 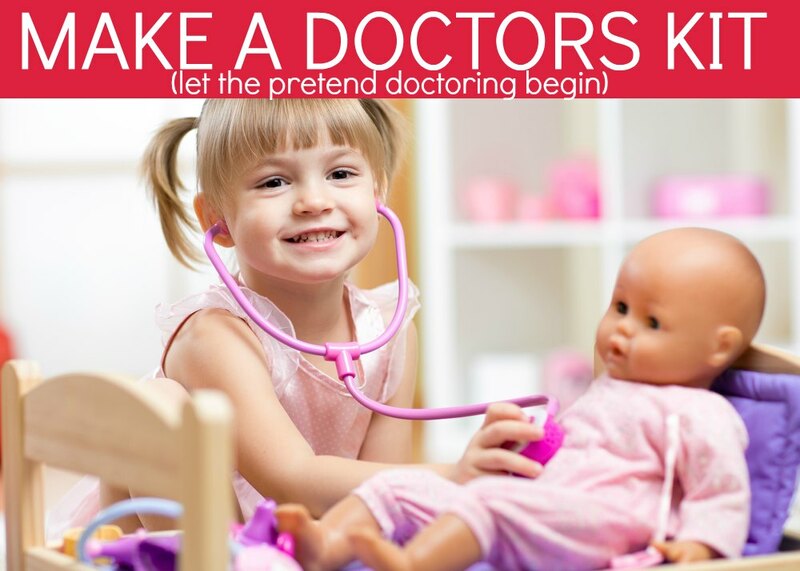 Make Doctors Kits for Kids…and set up a doll hospital! 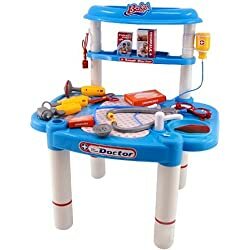 Wouldn’t your kids just love to have a doll hospital? I know my grand kids would love it. 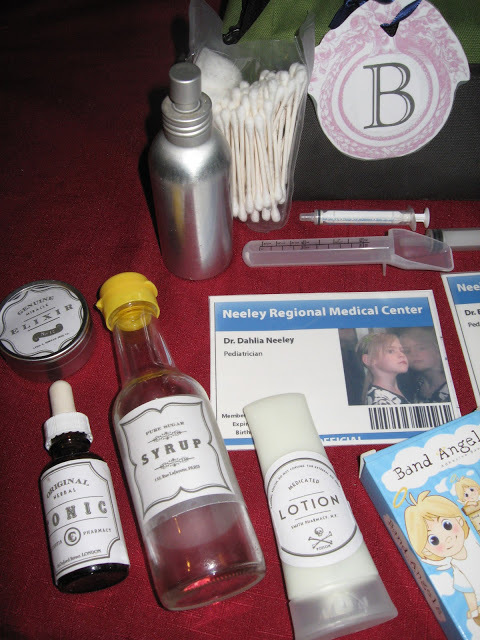 Find out how to set up a doll hospital and what she included in her doctors kits for her kids. Esther over at BabyCCinoKids.com came up with these brilliant ideas. Check it out right here. 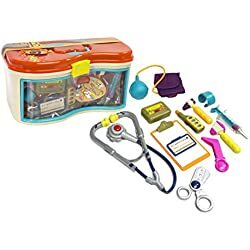 Every doctors kit needs a blood pressure cuff. It is essential. 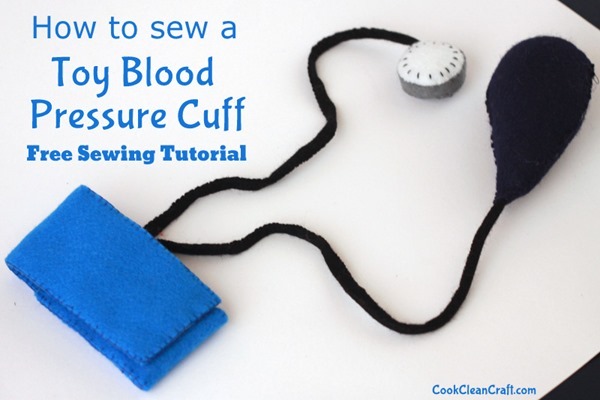 Now you can make your own kids doctors kit blood pressure cuff. Choose the color you want it to be, grab all the rest of the items and get to the sewing machine. This will be finished in no time at all. Narelle over at CookCleanCraft.com made this look easy. Follow her step by step instructions here. 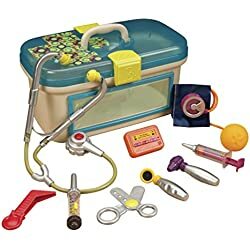 Doctors are always filling out paperwork. Now your kids can too. 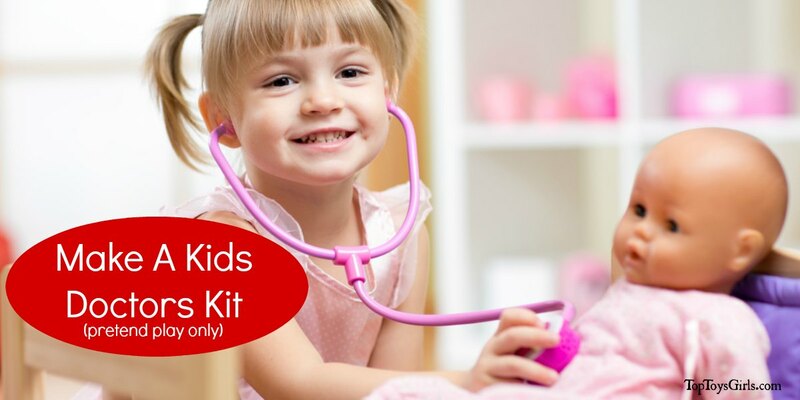 Add these great forms to your kids doctor kits and they will have hours and hours of fun. 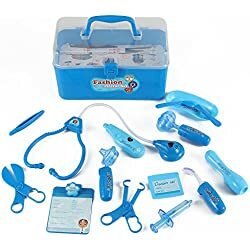 There is a symptoms chart, a doctor, pharmacist and ambulance driver ID cards, Snellen (eye) chart, and prescriptions. Feel free to print these off as many times as you like. You may have to make a prescription book of some sort. You know how doctors love to give out prescriptions. 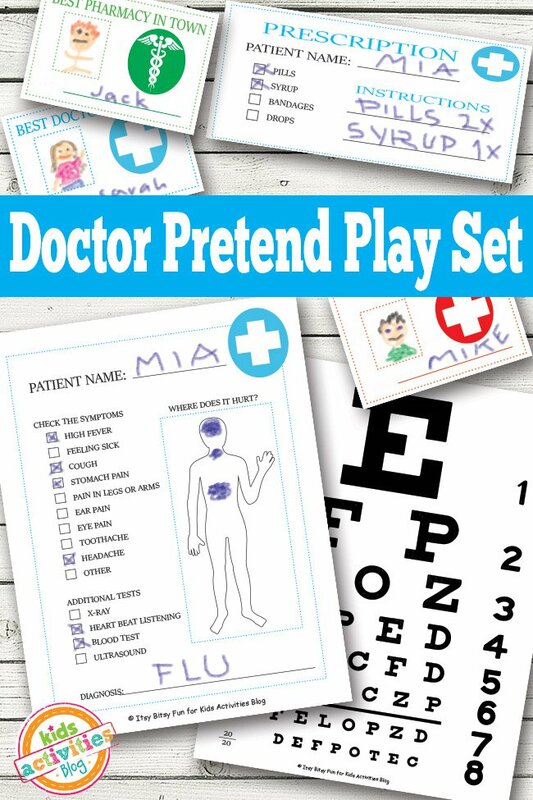 I found these great free kids doctor kit printables over at KidsActivitiesBlog.com. 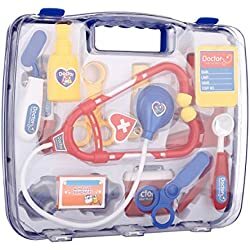 Kids love to pretend, so let’s give them some doctors kits made especially for them. 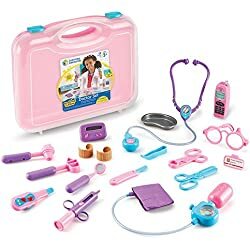 Their size bandages, stethoscope and other doctor tools they will need. They will love it for years! 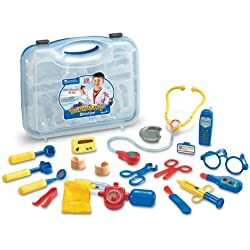 I found several good ideas for making your own kids doctors kit. This isn’t as hard as we make it seem in our heads. Just have fun with it and be creative!